Elder Derrick W. King is a Licensed and Ordained Minister who has been saved for nearly 29 years. He serves as Assistant Pastor, Vice President of the Board of Directors, Director of the Christian Education Department, and President of the Minister's Alliance; which encompasses all Ministers, Evangelists, Missionaries, and Teachers within the church. 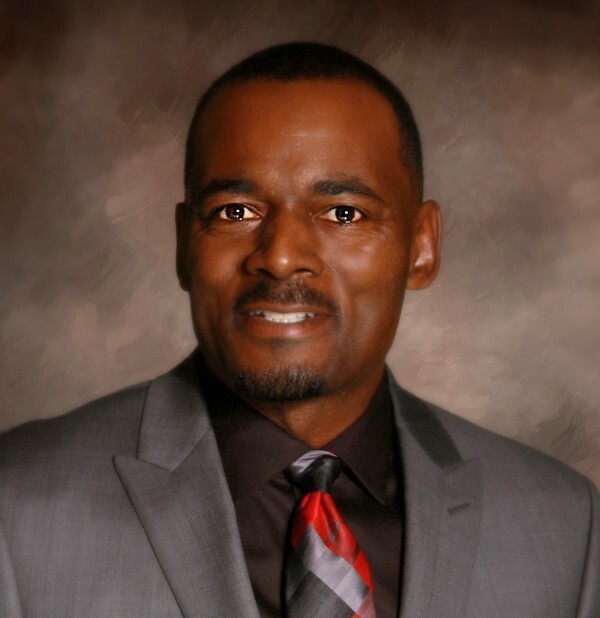 Elder King leads monthly meetings, classes, and seminars for Ministerial development. Elder Lance R. Phelps is a Licensed and Ordained Minister of the Pentecostal Assemblies of the World, Inc. (P.A.W) He has been saved for over 26 years. 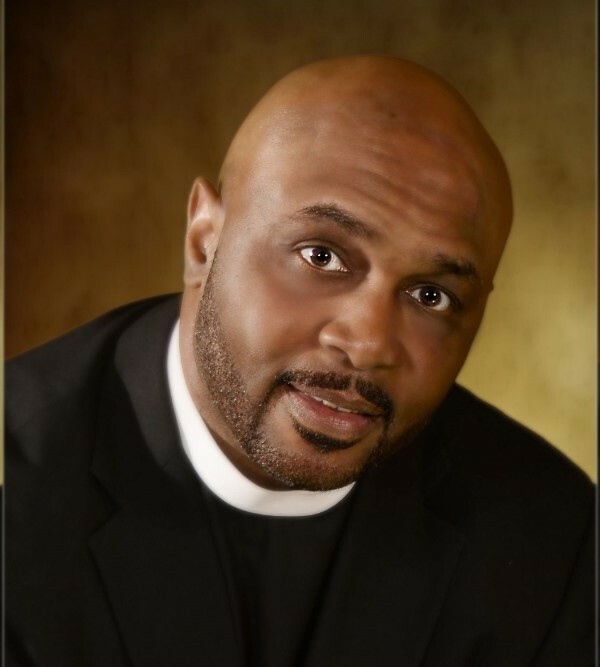 He currently serves as Assistant Pastor, President of the Midwestern District Council Men's Ministry, and Auxiliary Director for the OAA Men's Ministry. Serving in the Kingdom of God is a great honor and privilege, one she has dedicated her life to with only one regret - not serving in even sooner. Her goal and hope for all is to walk in the ministry of reconciliation with a heart of compassion and passion. Minister Arsenia Tart has been saved for over 35 years. She currently serves as Pulpit Administrator. She is the director of the Singles Ministry, a leader of the Praise and Worship Team, a member of the OAA Choir and a Psalmist.